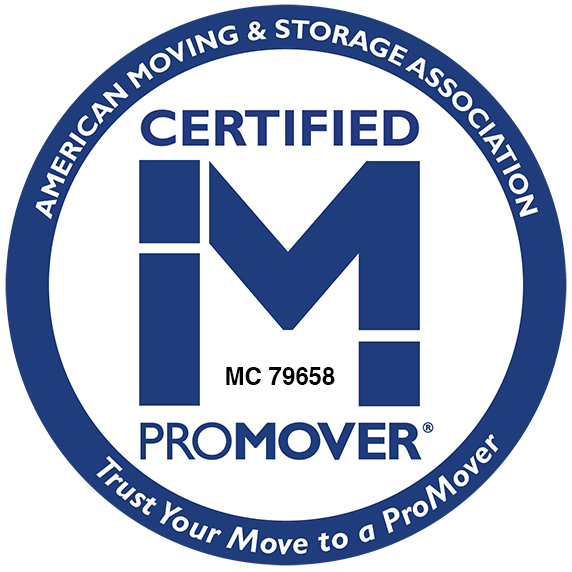 Sitterly Movers appreciatiates the support of the Central and Western Massachusetts marketplace and business community and understands its role as a responsible company within that community. Consequently, we have taken many steps to honor our debt for that support. • Recycling of office waste, used packaging, and used vehicle fluids. • Usage of biofuels and non-toxic vehicle fluids (i.e. antifreeze) where possible. • Electric and fuel consumption conservation practices. • First Trailer Tail in the moving Industry. • Packing cartons made with Recycled Cardboard. 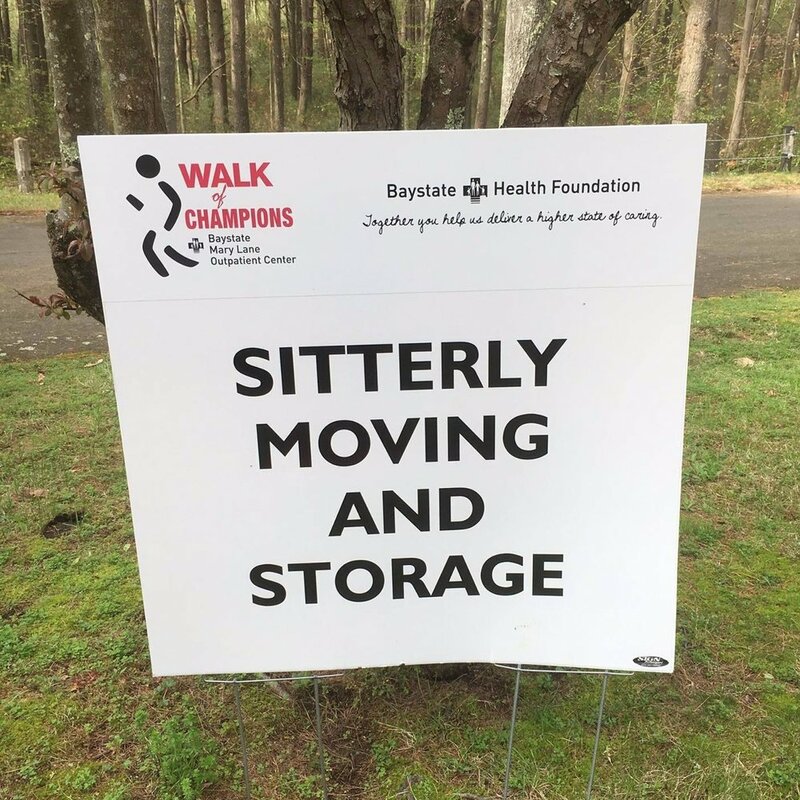 Sitterly Movers and its employees have provided assistance to numerous local charities and provided “pro bono” support to many local non-profit groups. The company has provided particular support and donations to both the YMCA and YWCA. Since our inception in 1930, Sitterly Movers has donated thousands of service hours to the Central and Western Mass communities. Below are just a few of the organizations we are proud to support. For more information about our community involvement, call us at 1-800-533-1171 or use our contact form. Sitterly Movers and Storage is a full-service moving company located in Western Massachusetts. We offer: Commercial Moving, Office Moving, Library Moving, Local Moving, Long-Distance Moving, International Moving and Packing. Member of the Western Massachusetts business community for over 85 years.